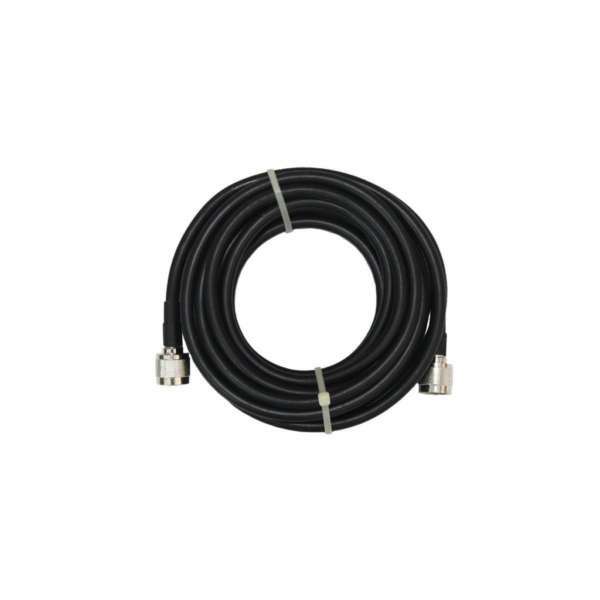 This LMR 400 Cable Lengths can be used to either connect your mobile booster output port to the input port of a signal splitter or for connecting from a splitter to a coverage aerial (panel or ceiling-mount) This cable is pre-fabricated with N-Male coax connectors at both ends. For applications that require multiple indoor coverage booster aerials you will need a short jumper cable to connect the repeater unit to a splitter. From the splitter you can connect longer cables to the individual aerials around the building. All of our low-loss cables come pre-fabricated with connectors at both ends and is an ideal way to customize your repeater kit to suit your needs. Please contact us for a quote on your desired lengths of LMR 400 & LMR 600 cable lengths.